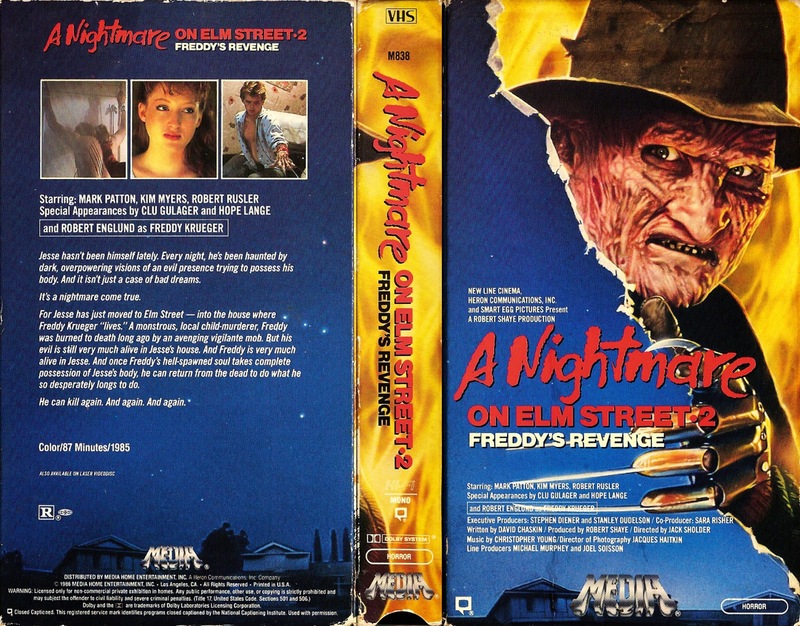 On Episode 9 of Attack the Idiot Box!, Grendel and Greg talk about A Nightmare on Elm Street 2: Freddy's Revenge from 1985. The two break down the film, discussing the gay themes (which were revolutionary for the time), the iconic imagery, how this film breaks Nightmare canon, and so much more! 1,2, Idiot Box is coming for YOU!